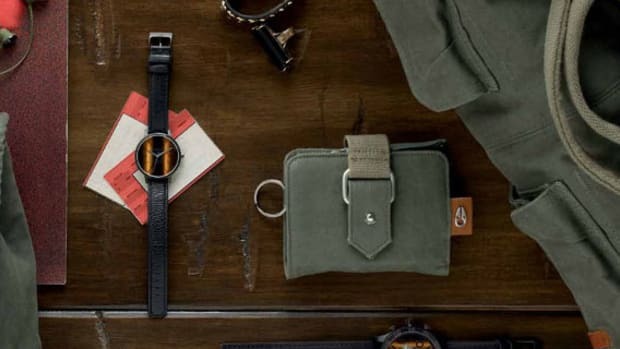 The overriding motif of Nixon&apos;s upcoming Gunsmith collection is a rustic, timeworn aesthetic, featuring apparel, accessories and a total of five watch styles. 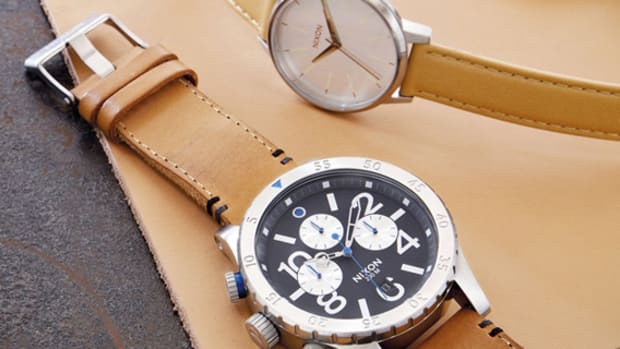 The timepieces, each built with custom Swiss quartz movement, have a variety of details in common, highlighted by an aged brown leather strap, white dial and and brushed metal case. 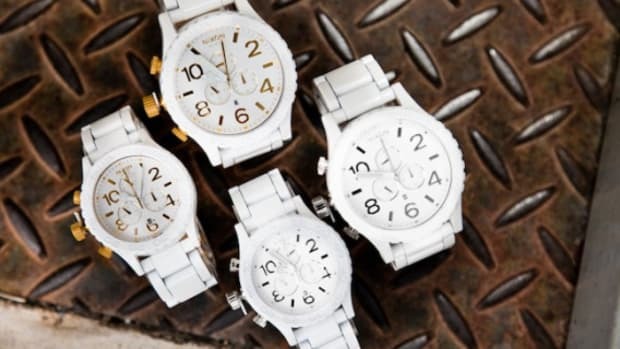 The models on offer are stylishly understated, including the 51-30 Chrono, Sentry Leather and Rover. 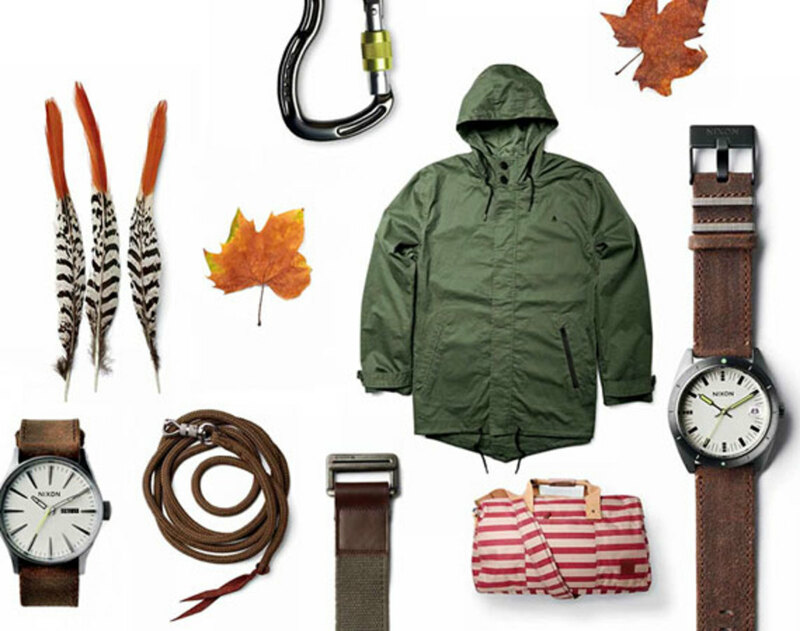 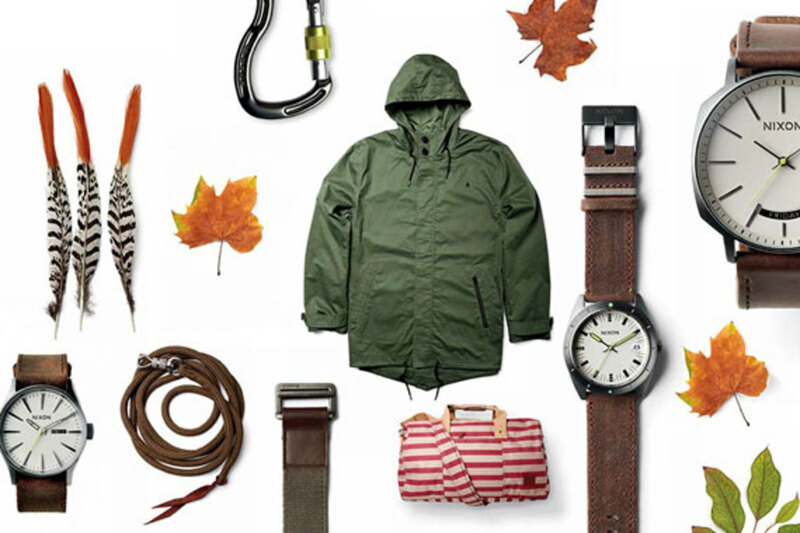 On the apparel and accessories side, a lightweight parka and canvas duffel are standouts from the range. 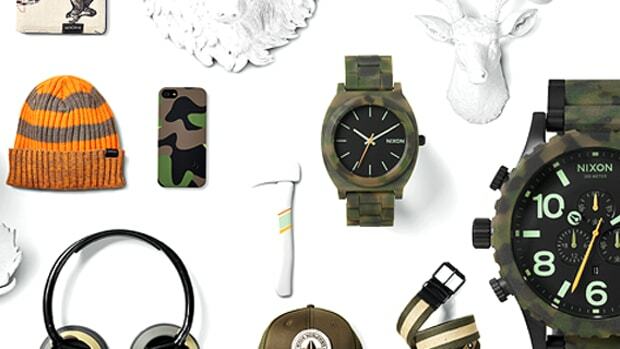 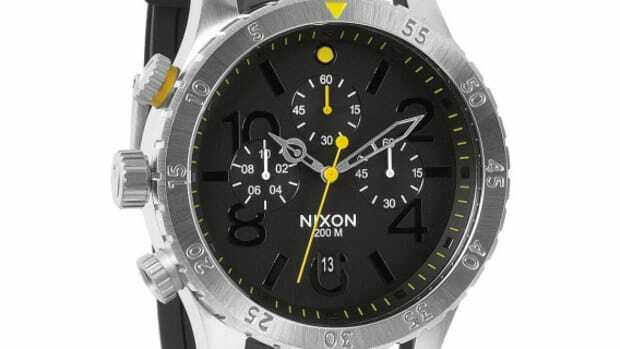 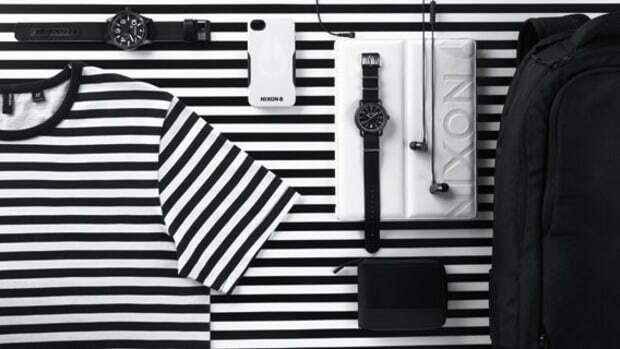 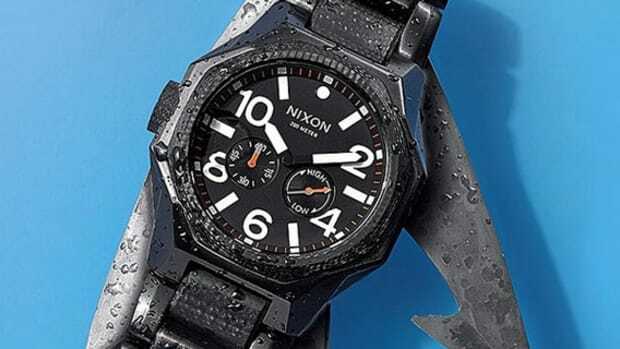 Look for the Gunsmith collection to land at Nixon retailers in the near future.